If you are somehow involved in the South African legal scene you will know about SAFLII, the South African Legal Information Institute. To say this organisation provides a valuable service to the South African public is a gross understatement. The service it provides is vital and now SAFLII needs our help to keep it going. If you want to know what happened in a pivotal court case, you go to SAFLII. They curate and publish court cases from South Africa’s superior courts (High Courts up to the Constitutional Court, along with a number of tribunals) as well as a range of journals and other legal reference materials. You simply can’t have a society based on equal access to the law if you can’t actually access legal information. SAFLII is South Africa’s answer to that and one of the handful organisations that ensure that South Africans have meaningful access to legal developments. I have been a huge fan of SAFLII and its work for years. 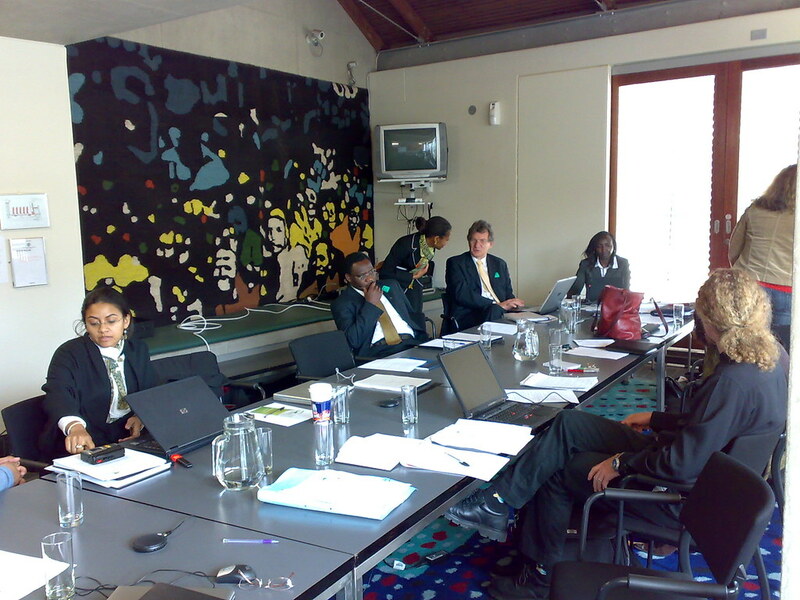 My introduction to SAFLII was through a Privacy and Freedom of Information workshop hosted by the Constitutional Court in September 2007. To lawyers, these cases are professional knowledge. To the general public, these cases are a direct line to insights into the forces that shape South Africa on a daily basis. Before SAFLII, commercial legal publishers such as LexisNexis and Juta & Company had a lock on legal knowledge. They were the exclusive publishers of court cases, statutes and journals and those invaluable materials were only available through relatively expensive subscriptions. SAFLII changed that by publishing judgments published by South Africa’s courts and tribunals for free. Those judgments, alone, made a profound difference. SAFLII’s work meant that citizens could read about the cases that shape the law. It also meant that lawyers and law students could keep up to date on the trends shaping the profession and all aspects of South African law. Now SAFLII needs our help – Donate! The organisation launched a fundraising drive a couple months ago. Its operating budget seems to be around R2 million each year. The organisation hasn’t published any information about its progress towards its goal but time is running out. South Africa can’t afford to lose a resource like this. The law may be a dry abstract to most South Africans but open access to the law is a powerful tool to help build and maintain a democracy. Donate today, make a difference.